European IM and experienced trainer, one of the most active on ICC. Taking students rated anywhere from 1200 to 2200. 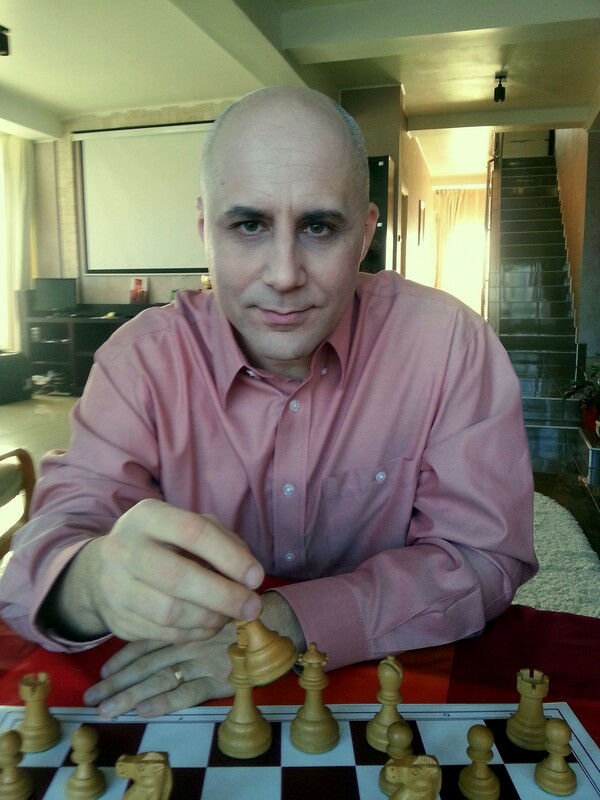 I believe that the key to improvement in chess is to focus on learning how to think properly. Most people get stuck because they only accumulate knowledge without actually developing a proper thought process. My lessons are one on one, customized to meet the student's needs. Opening study, planning, calculation, typical endgames, answering questions, going through games - I do it all. $30/hour or even better $50/2 consecutive hrs. Attention – potential students, contact me (lazypawn@gmail.com) before making any payment! Information I need – your age, rating, chess books/software you own, desired lesson times, chess goals. I first took lessons seriously with Dan in 2005. Already at that point he was the highest reviewed chess coaches on the ICC. 1. Dan has a very well prepared teaching agenda, fine-tuned over thousands of hours of lessons with over 100 students. 2. Unlike many other coaches, teaching is clearly more than simply an income supplement for Dan. He approaches improving his students with the same drive as he approaches the game itself. He takes the time between lessons to look over students' games and follow their activities on the ICC with a genuinely drive to see them succeed. The lessons are difficult, but catered carefully to the ability of the student. He has a particular talent for giving students the right amount of time and the right clues if necessary to push them to solve tactics and find correct plans. This is a fine balance. Some teachers give away answer immediately without the student really pushing themselves. Others let them suffer in silence for the duration of the lesson. Dan has perfected the middle ground.